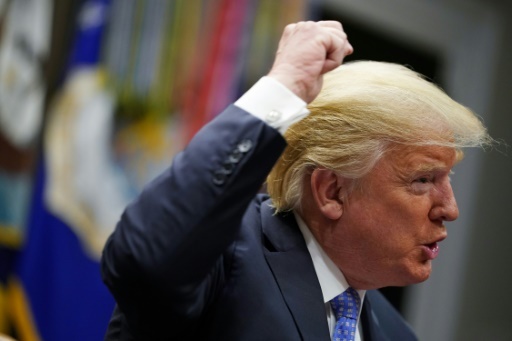 The Hague (AFP) – Iran demanded Monday that the UN’s top court order the United States to suspend nuclear-linked sanctions against Tehran, but Washington vowed to “vigorously” fend off the legal challenge. He said Iran’s lawsuit was “an attempt to interfere with the sovereign rights of the United States to take lawful actions, including re-imposition of sanctions, which are necessary to protect our national security”. AFP/File / ATTA KENARE. 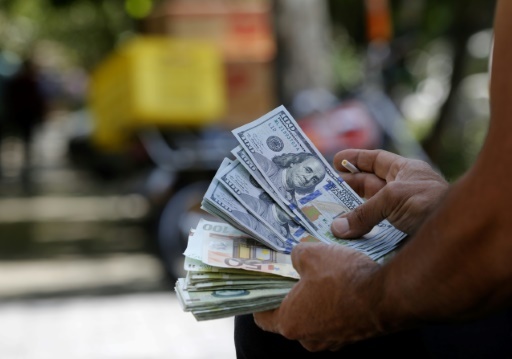 US sanctions have fuelled economic trouble in Iran. Iran’s lawyers said the sanctions would cause it “irreparable prejudice”. They urged the court to order the suspension of the sanctions pending a definitive ruling. afp/AFP/File / STRINGER. 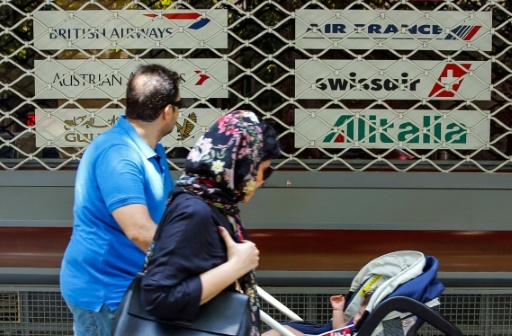 Air France and British Airways have said they will halt flights to Tehran. 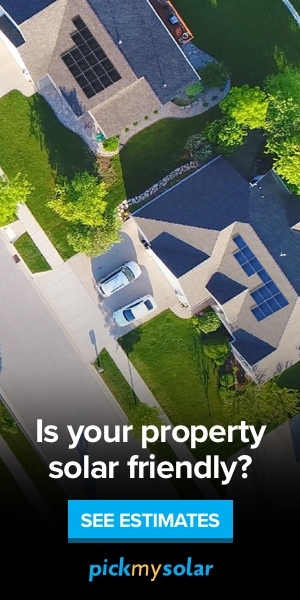 Featured Photo: ANP/AFP / Jerry Lampen. 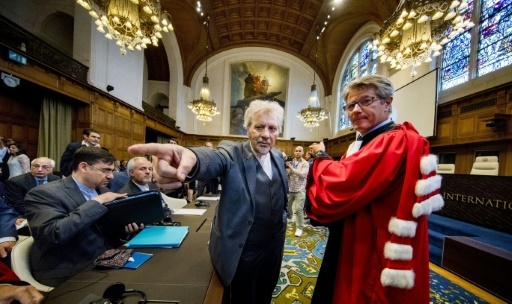 Iran’s representative Mohsen Mohebi (left) branded US sanctions ‘naked economic aggression’ as Tehran opened its case at the International Court of Justice.